Join Paul Delprat for Weekend Landscape at Georges Hts October 6th & 7th, 2018. More great Summer Courses will be announced soon! 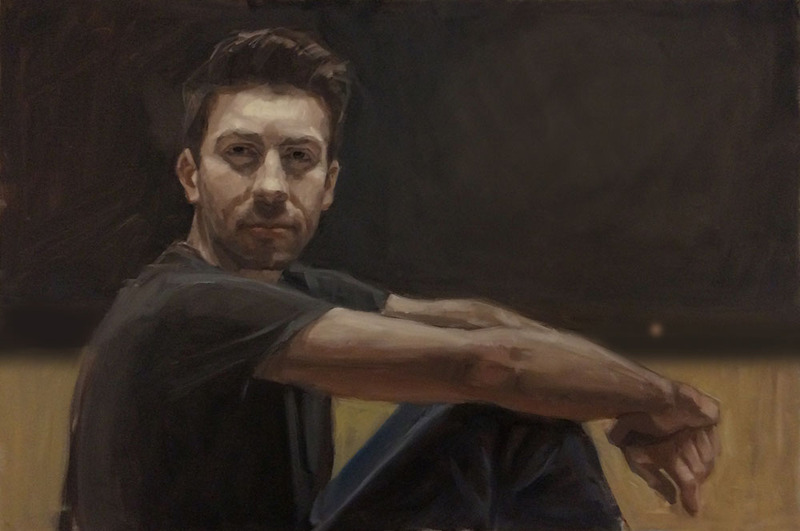 Congratulations to alumni Marie Mansfield on being a finalist in the Black Swan portrait prize for her portrait of Michael Simms, also an alumni. Marcus Callum – Still Life. Oil. Immerse yourself for a week in a classical drawing and painting techniques workshop this holiday, with the wonderful instructor Rod Wong. Whether a beginner or wishing to brush up on your technical skills, Rod will give you an enjoyable time taking your drawing and painting skills to a whole new level. “ARC is pleased to welcome the Julian Ashton Art School as a new ARC ApprovedSM Atelier! The Julian Ashton Art School was founded by Julian Rossi Ashton in 1890 and is Australia’s oldest continuous Fine Art School.